Confession time: Seeing my creations in their new homes always makes my day! It’s such a huge blessing that I sometimes have a hard time believing this is what I do for a living! There’s something so special and grounding about taking raw ingredients and turning them into something that helps so many people – I truly do have a rewarding career. In fact, I got thinking the other day about how lucky I am to have been able to craft my dream job (and how ridiculously blessed I am that the risk of pursuing that dream job paid off)! The universe totally had my back when I set out to build the life I wanted. The universe seems to be like that though – it likes to reward a mindful pursuit of balance & harmony. Which is exactly what I was looking for when crafting a dream job. Specifically, I wanted to do something that helped (and didn’t hinder) the world around me. 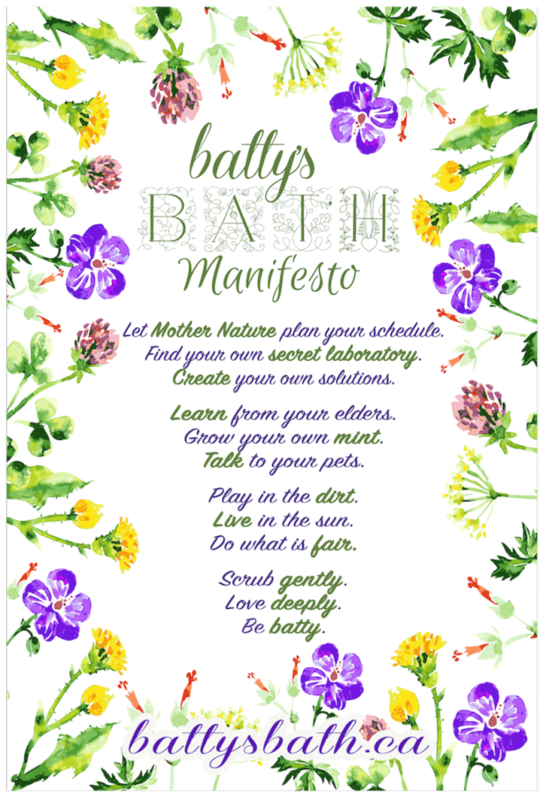 Natural skin care isn’t exactly the first thing one thinks about when having lofty humanitarian / environmental goals, but by using my skills in this area, the Batty’s Bath team is helping to free folks from feeling like they are at war with their skin. This is important because it helps free up our minds, builds confidence, and allows us to direct our energy toward the people & causes that are close to our hearts. And isn’t that what it’s all about after all? If, without feeling overwhelmed or unbalanced, every one of us was able to pour our best & brightest energy into our relationships + more time into making the world a better place, we’d be completely unstoppable… in a totally awesome way! Getting skin care concerns off our plate makes room for confidence, passion, and a drive to embrace life with both hands! It makes individuals stronger, which makes our communities stronger. Speaking of communities…. Community building is big around BB. We’re pretty stoked that we’re not only building up individuals (so they can give back to their communities), but we are also building up our communities in other ways like supporting the charities and causes that mean the most to us, and by supporting hard-working women with jobs! Did you know we just added another team member? That brings us up to 4 jobs that have been created because amazing lovelies like yourself supported my dream! I may sound like a complete and utter optimist, but truth be told, I know first hand how much of a psychological burden skin issues can be. Freedom from this burden feels like a huge weight has been lifted, you start to feel like anything is possible, and a path to your personal brand of harmony & bliss starts to appear. This is the power of feeling at peace with your body. It’s a peace that is much harder to come by for some of us but it’s a peace that I hope each one of you experiences. It’s my personal and professional mission to do what I can to help you on your clear skin journey. 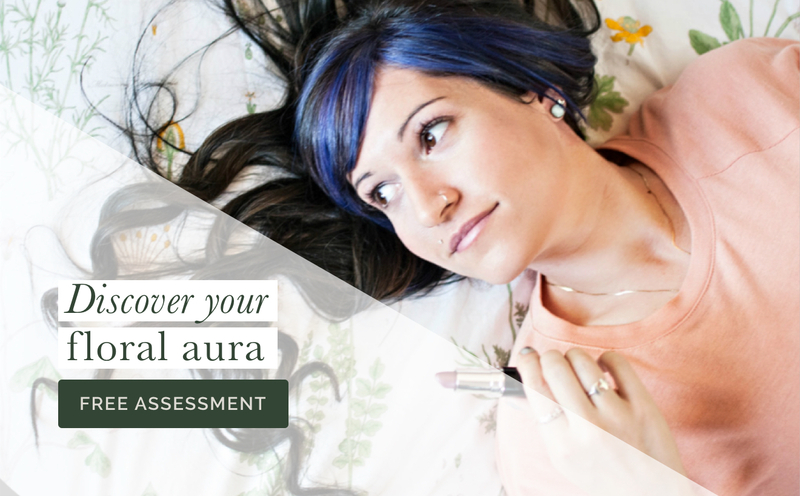 If my enthusiasm has rubbed off on you and you’re feeling motivated to move forward on your path to feeling at peace with your skin, let me help guide you. 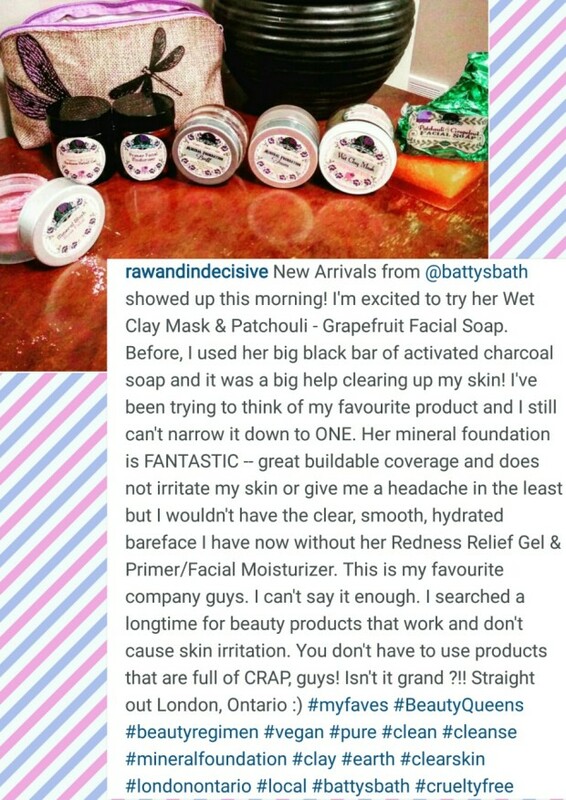 If you haven’t already (or it’s been awhile) head over to the Skin Care 101 page at BattysBath.ca. Think of this page as your road map + directory, and the best place to return to any time you hit a fork in the road. You can also always reach out to the BB team for guidance – we know our resources inside and out, and can point you in the right direction. 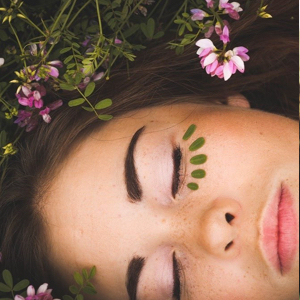 We also always have new guides, tips, and answers to tough questions brewing, so if your clear skin path is eluding you, don’t panic! We’ll have a flashlight, GPS coordinates, or handwritten map for you in a jiffy 😉 If you don’t want to miss any of our newest content, become an official radiant rebel (it’s free!) to get access to our private facebook community and join the newsletter – that will have all your bases covered. (pst, to subscribe to the newsletter, scroll to the bottom of this page. 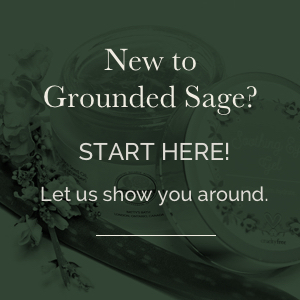 There you’ll find the subscription box – simply enter your email addy). To those who have read this far, thanks! Sometimes I just can’t help but share how excited I am to be batty! (And I don’t mean batty as in me, I mean batty as in a Radiant Rebel set on achieving awesome things along side other Radiant Rebels! More on what it means to have a batty mindset here). p.s. since the BB manifesto fits in so well with the vibe of this post, here it is….